Fine Homebuilding issue alert emails notify our subscribers that the next print issue is on its way and provide an exclusive preview of the content featured in the issue. 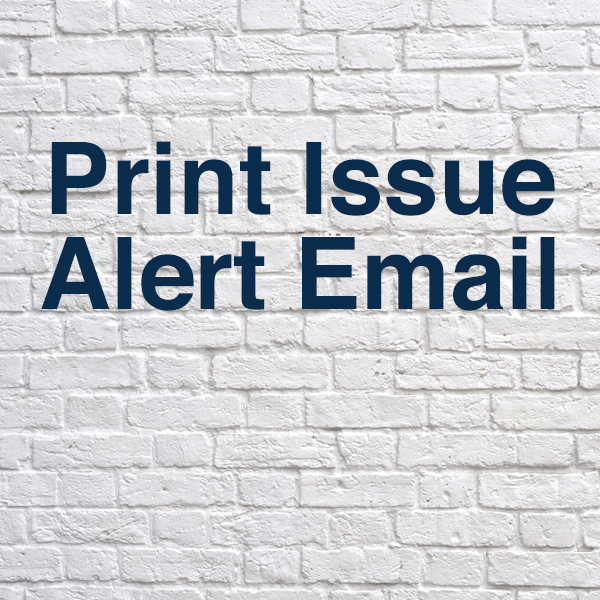 With a full-page ad in six issues, partner will have the opportunity to run a 300x250 digital ad in three issue alert emails. Interested in learning more? Contact the Fine Homebuilding Advertising Team: fhads@taunton.com or 800-309-8953. To download this media kit as a PDF, just click here.